A new housing development in Nettleham near Lincoln is to be named after a former Bishop of Lincoln. Bishop John Dalderby was the first Lord of the Manor of Nettleham and was Bishop of Lincoln from 1300 until his death in 1320. 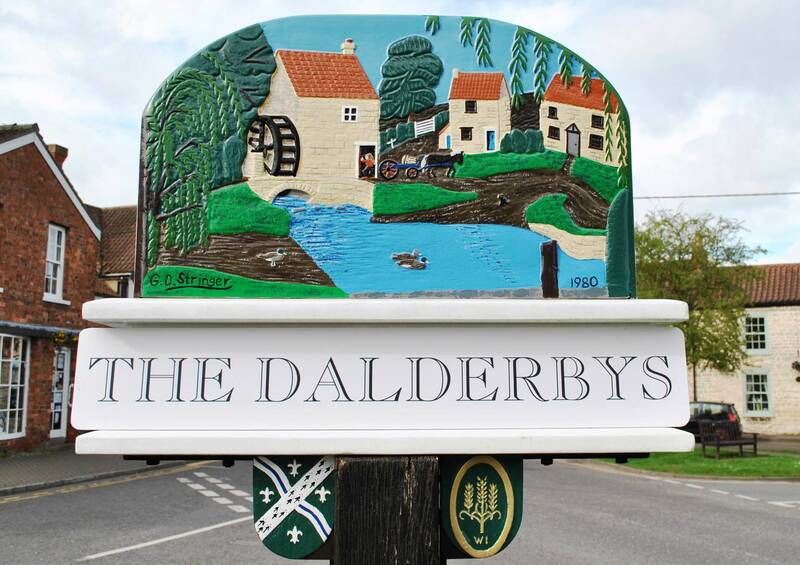 Brynley Heaven, a retired housing officer who lives in Aslackby near Sleaford, won first prize when he suggested calling the development The Dalderbys. He said: “I think it’s a good name which conveys the right amount of prestige. Truelove Property received around 30 entries in the competition. Among the near misses were Beck View, referring to the water course that runs through the centre of Nettleham village, and Windy Ridge, a popular local name for the site of the new development.